One of the UK's most innovative estate agency groups, combining independent residential sales and lettings with integrated financial services. Spicerhaart is one of the leading estate agency groups in the UK. 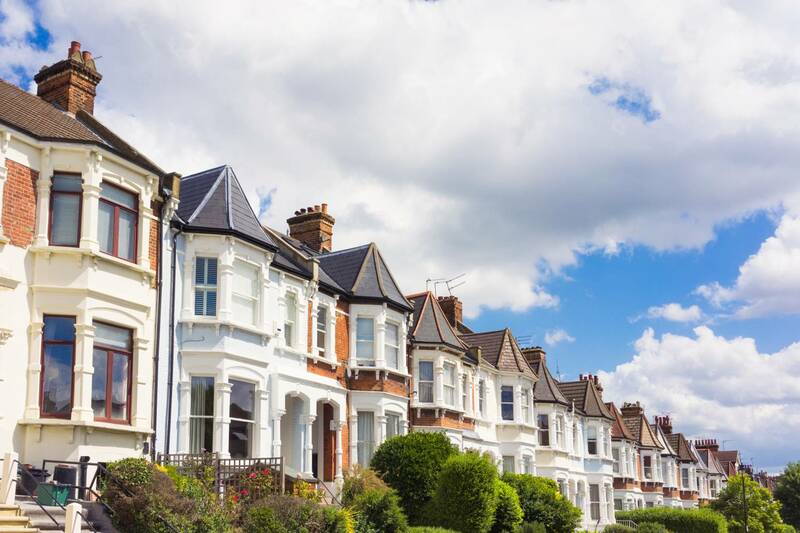 Our independent residential sales and lettings network, which is the biggest in the UK, is made up of our seven established estate agencies in England - haart, Chewton Rose, Felicity J Lord, Haybrook, butters john bee, Brian Holt and Darlows. We also provide conveyancing and legal services, and offer financial services through our Just Mortgages* division. *Just Mortgages is a trading name of Just Mortgages Direct Ltd, an appointed representative of Openwork Limited, which is authorised and regulated by the Financial Conduct Authority. 01/05/2017 Hard work and achievement recognised at the 2017 Spicerhaart Annual Conference The Spicerhaart Family held its 2017 Annual Conference and Awards at Five Lakes Golf Club, Colchester on the 25th April 2017. 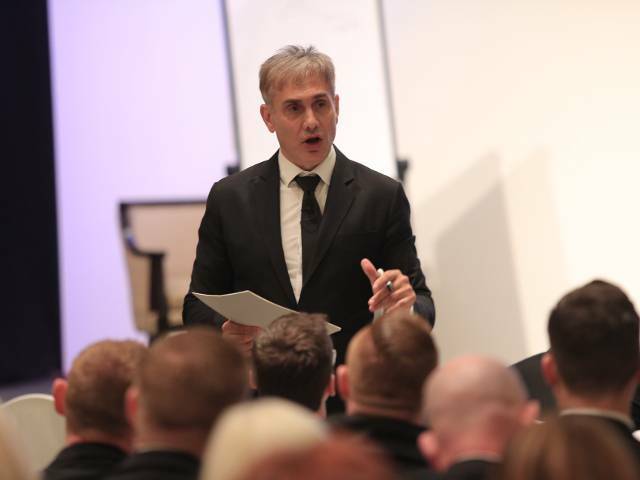 15/02/2017 Spicerhaart bolsters staff training regime with Australian TV property pundit Spicerhaart is delighted to have brought in Tom Panos, one of the world’s leading estate agency mentors to work with its various teams across the UK.